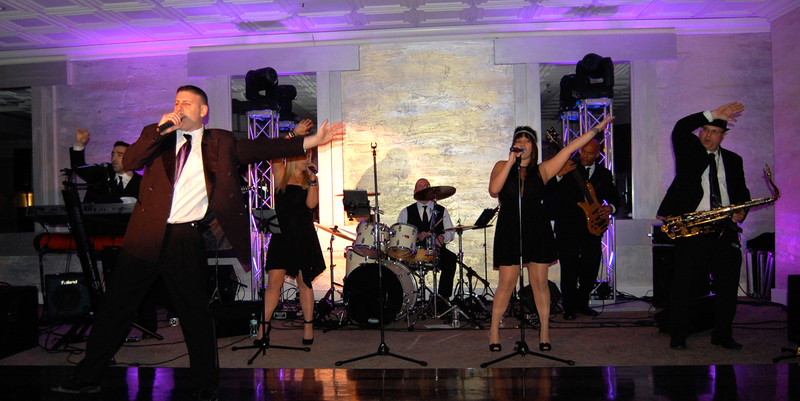 This nine piece band blends male and female vocals, horns and a strong rhythm section to bring you a sound like no other! 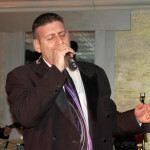 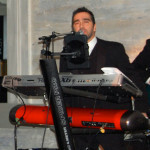 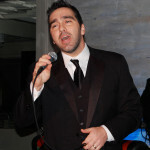 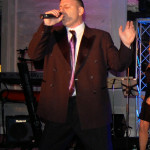 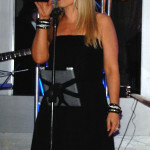 From Sinatra to Pitbull, they will entertain guests of all age groups while maintaining elegance and style. 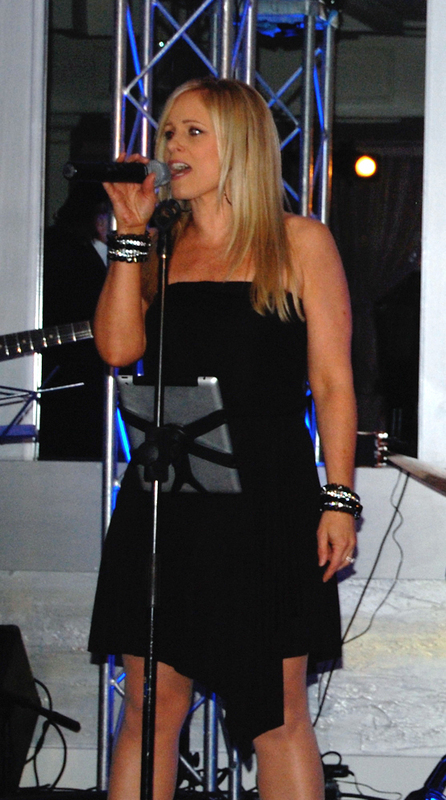 Come find what you’ve been looking for.. 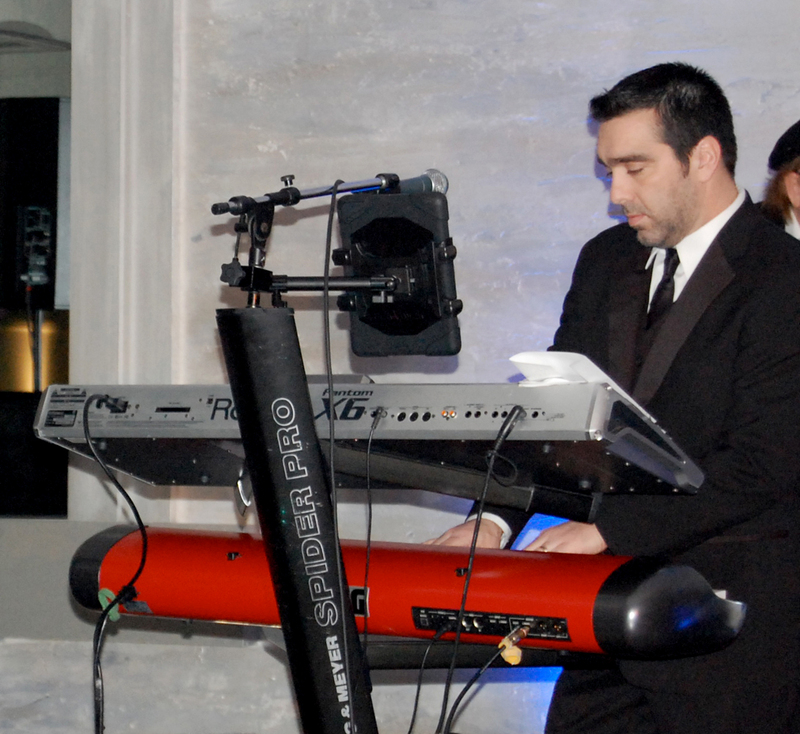 Experience the band Skyline. 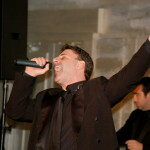 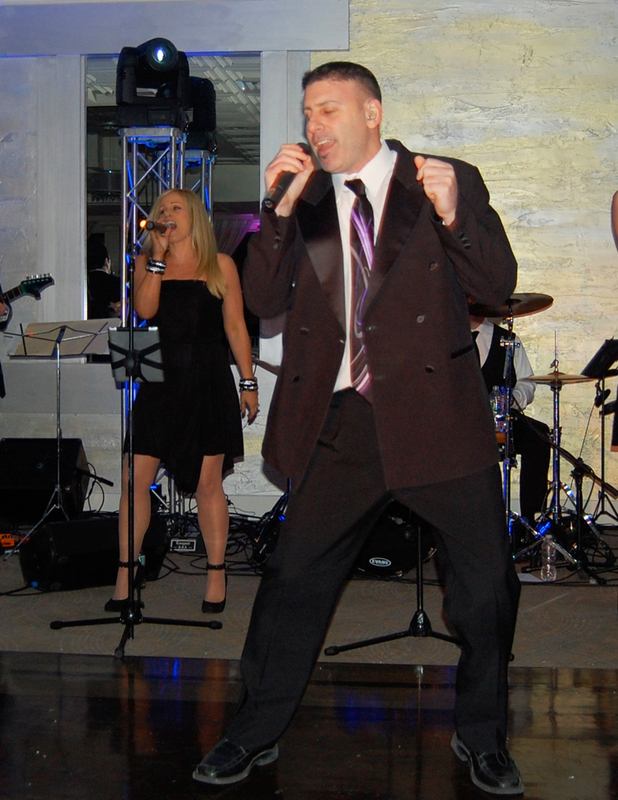 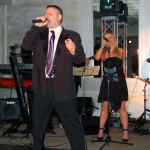 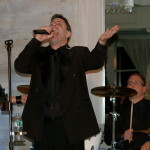 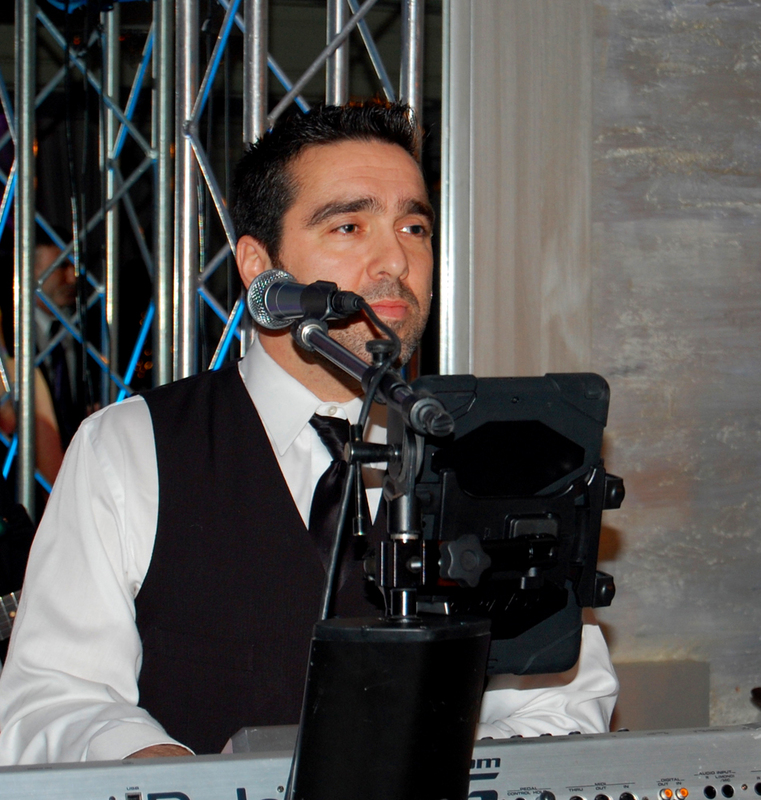 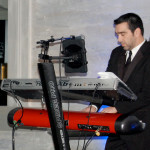 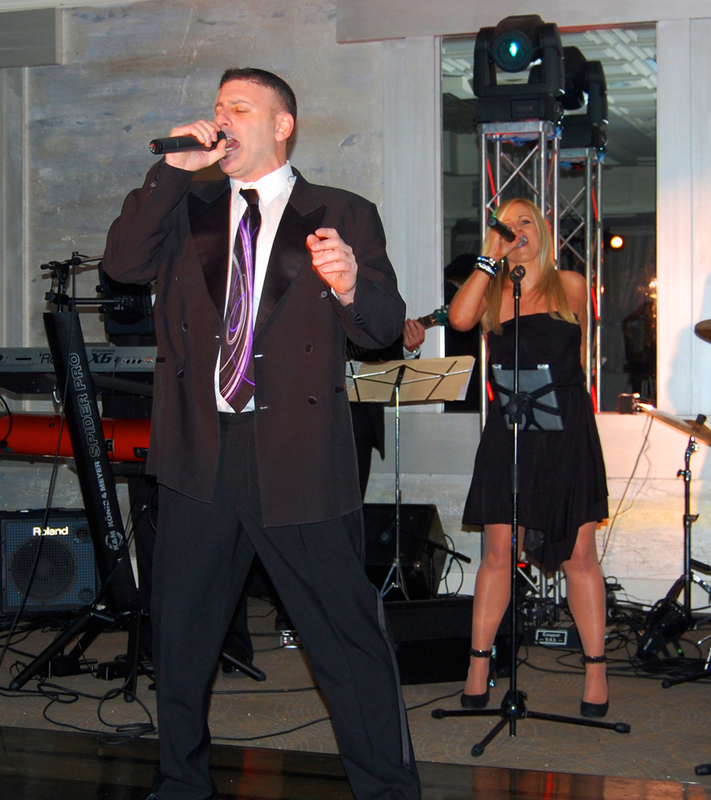 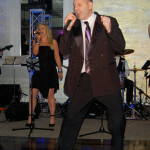 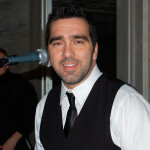 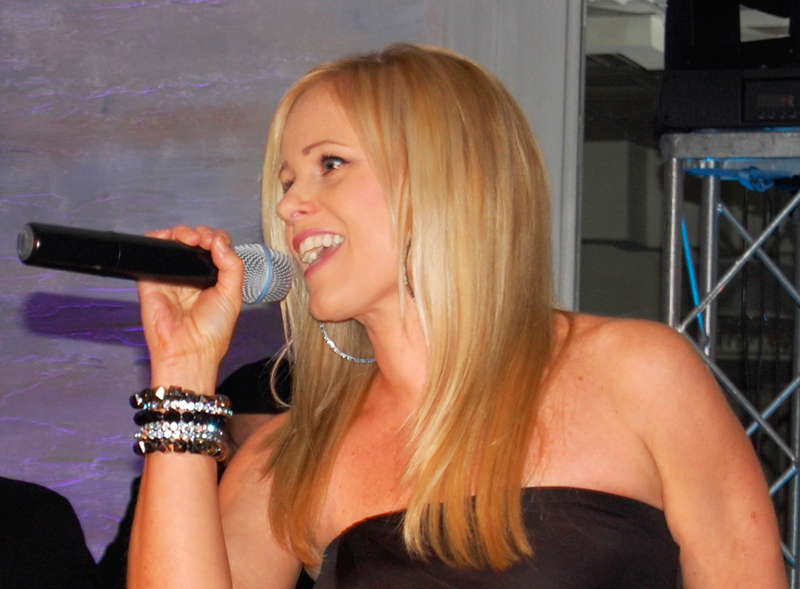 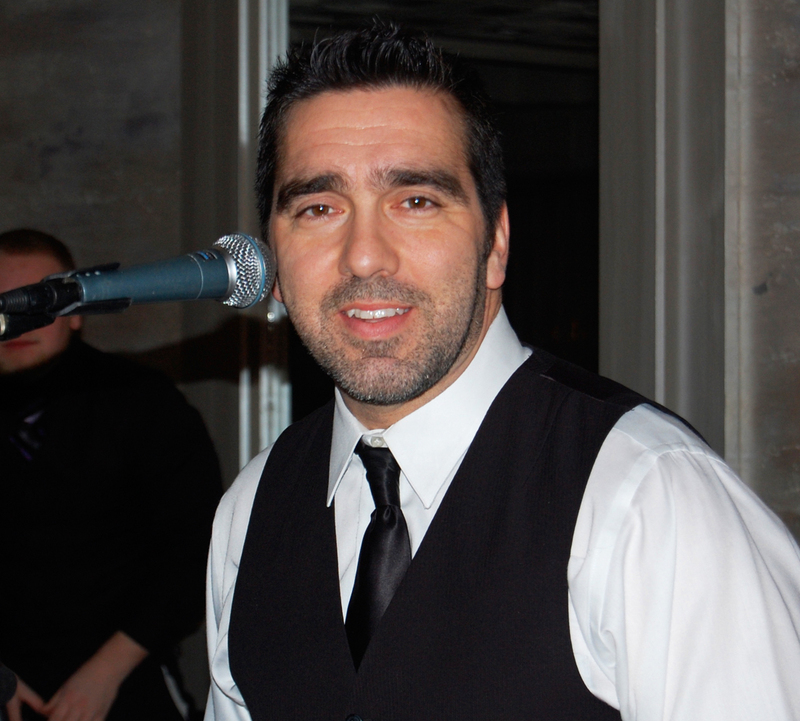 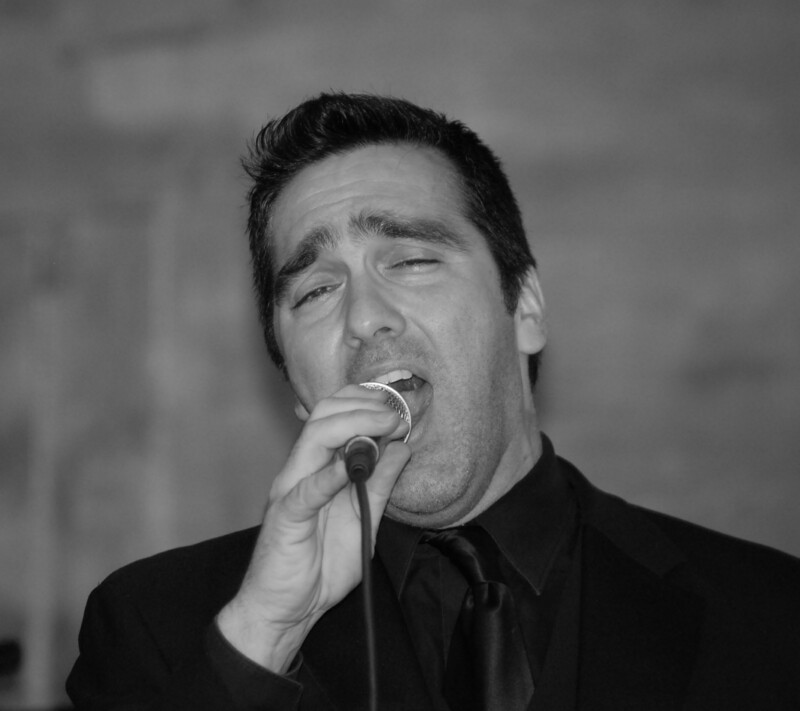 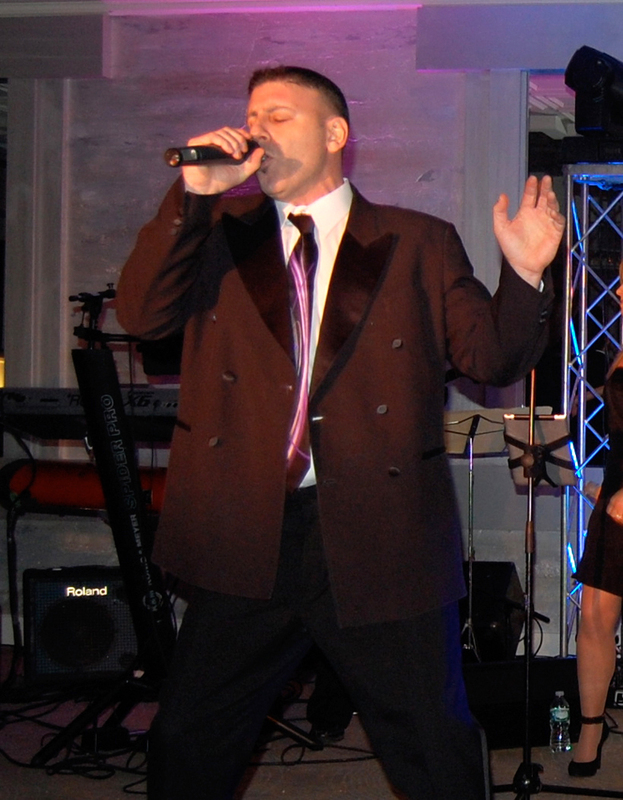 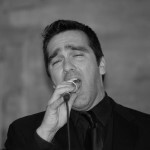 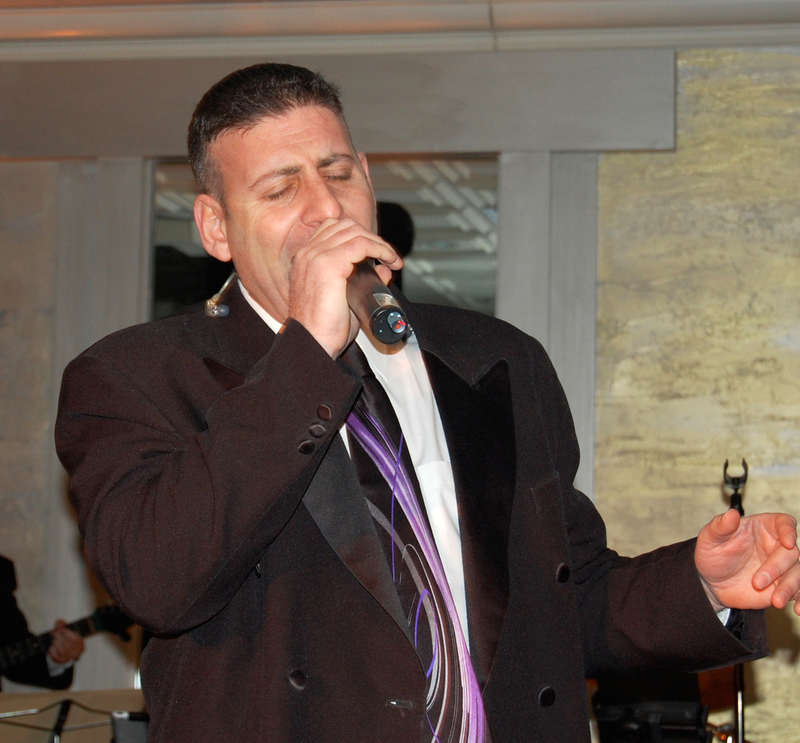 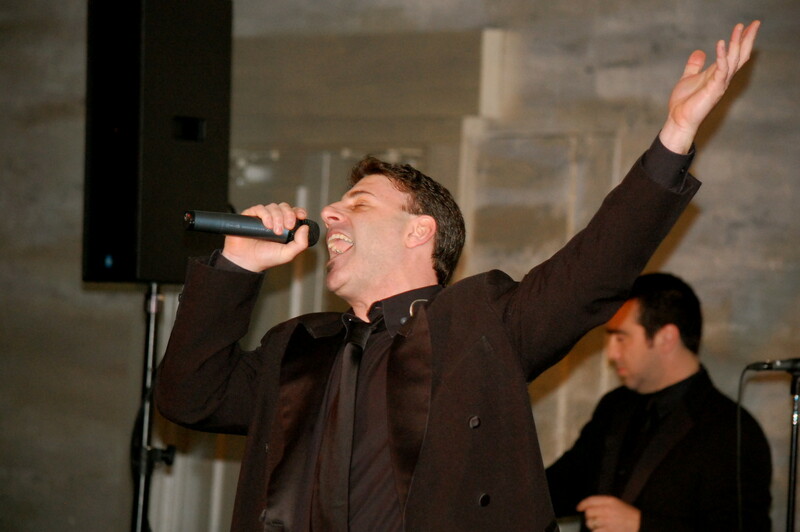 Together, bandleader Ross Kash, along with all the members of Skyline, combine their years of experience on the band stand to keep your party moving and your guests dancing. 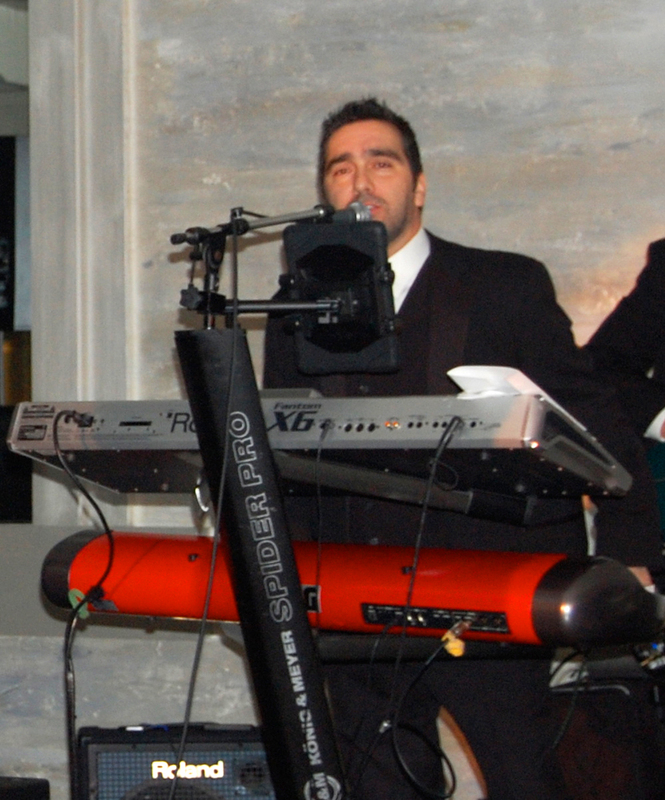 They are always available to discuss your wedding ideas, ensuring that all of your musical desires are met. 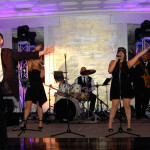 It’s been a year since my wedding, my guests are still raving about the great time they had!